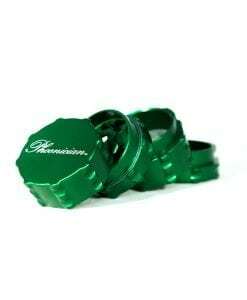 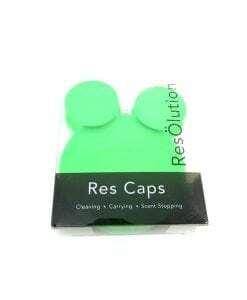 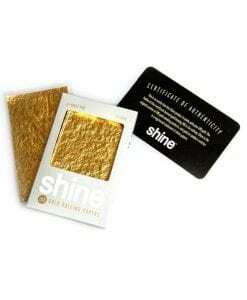 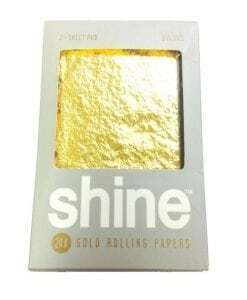 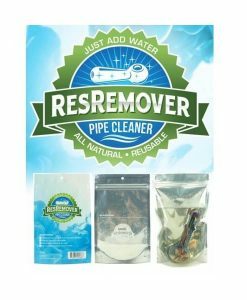 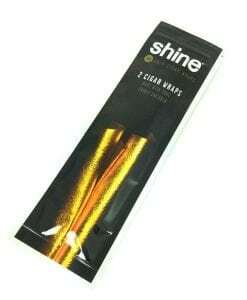 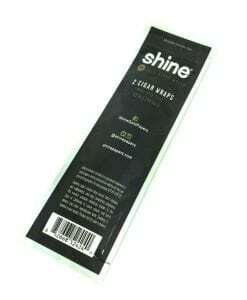 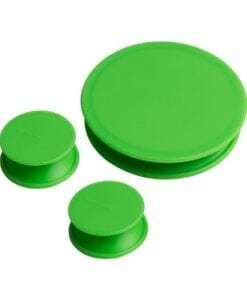 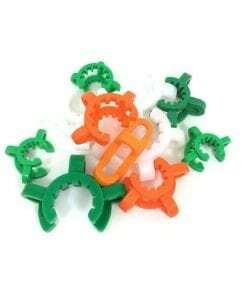 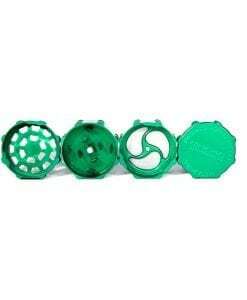 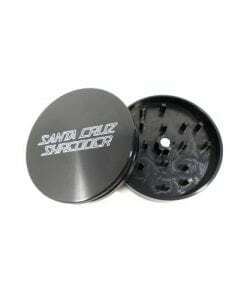 This Grinder is one of the most durable functioning grinders in the market. 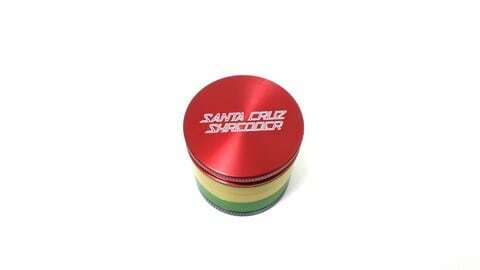 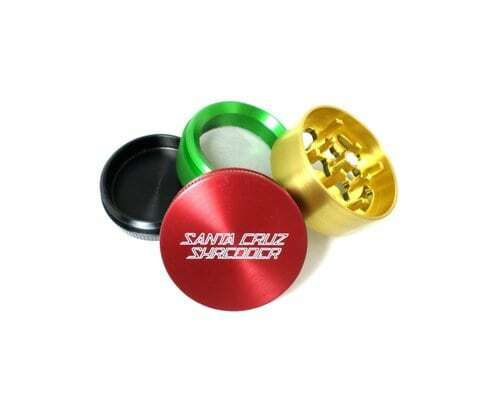 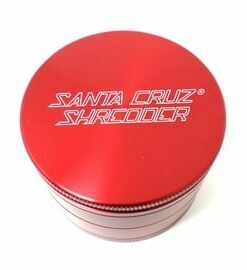 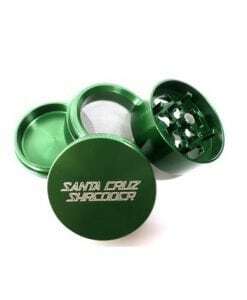 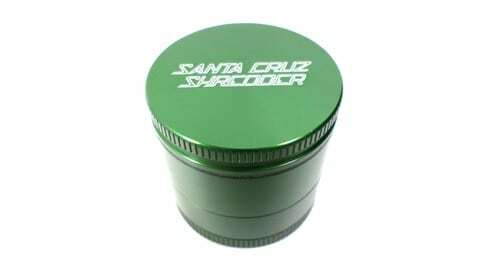 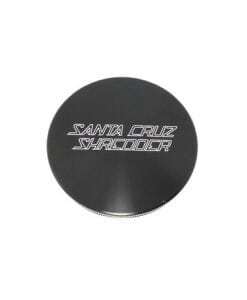 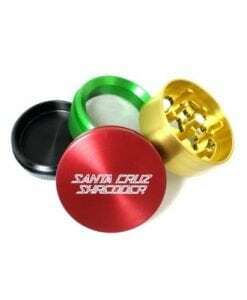 The Santa Cruz Shredder 4-Piece Mini Grinder is the most heavy, durable, functioning grinder on the market. 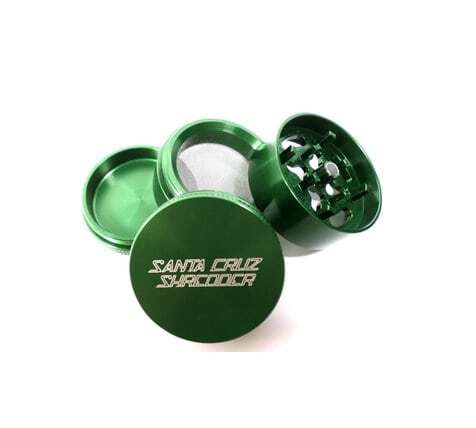 The Shredder is the world’s first and only medical grade grinder and features a revolutionary patented tooth design. 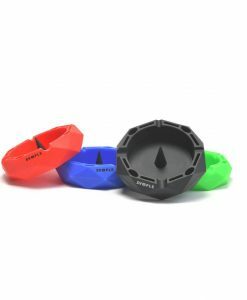 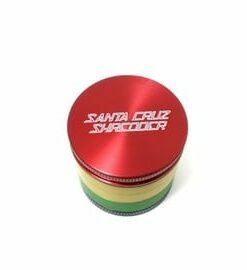 Each grinder is Made in California and contains a high-quality, extra-strength earth magnet that snaps the top into place. 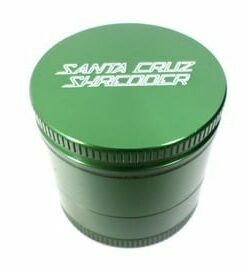 Santa Cruz Shredder is the manufacturer of Advanced Engineered Products including the World's Best Grinders & Titanium Tools which are engineered to Perfection and proudly Made in the USA.